Yesterday, the San Francisco Municipal Transportation Agency (SFMTA) released permit applications for electric scooters. Under the new rules, companies offering them for rent must remove them from city streets by June 4. The move comes after the agency last month created a one-year pilot program to regulate the vehicles, currently offered by Lime, Spin and Bird. 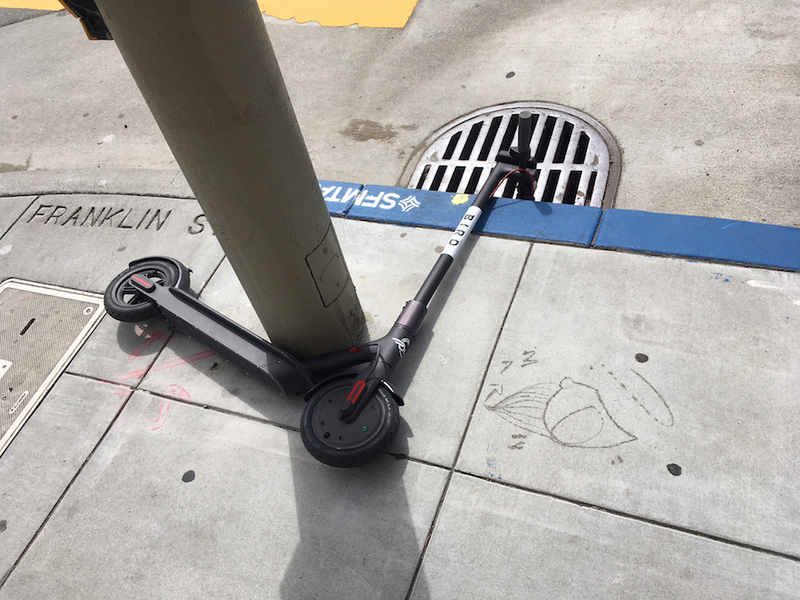 "We support the spirit of innovation that the scooter companies bring to creating sustainable options for getting around and will be holding them to high standards in the public interest," said Ed Reiskin, SFMTA Director of Transportation. 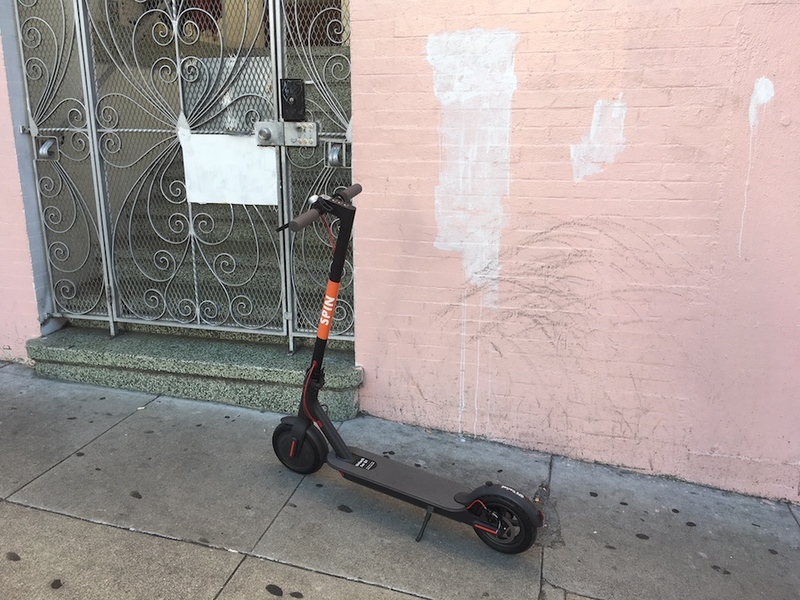 Going forward, companies operating shared scooters must seek a permit for parking them on sidewalks and will be required to "demonstrate how the companies will minimize impact." Additionally, operators must educate users about how to safely operate vehicles, carry insurance, share trip data with the city, implement privacy policies, put forth a proposed service area plan, and provide strategies for addressing scofflaw users who ride and park on sidewalks. "The new permit system and pilot program is an opportunity for responsible companies to work with the city in a way that prioritizes public safety, equity and accountability," said Reiskin. Under the SFMTA's pilot program, up to five qualified companies could be issued permits. A total of 1,250 scooters may be permitted for the first six months of the pilot, which could increase to 2,500 for the remaining six months if deemed successful. "San Francisco supports transportation innovation, but it cannot come at the price of public safety," said City Attorney Dennis Herrera. "This permit program represents a thoughtful, coordinated and effective approach to ensure that San Francisco strikes the right balance. We can have innovation, but it must keep our sidewalks safe and accessible for all pedestrians." Moving forward, any shared scooter found on city streets or sidewalks after June 4 without a permit will be impounded by the Department of Public Works and incur a $100 fine per scooter per day. SFMTA announced that companies caught violating the law while applying for a proper permit would be denied a permit. Permit applications are due on June 7 and will be reviewed "to determine which, if any companies qualify ... by the end of June," according to SFMTA. 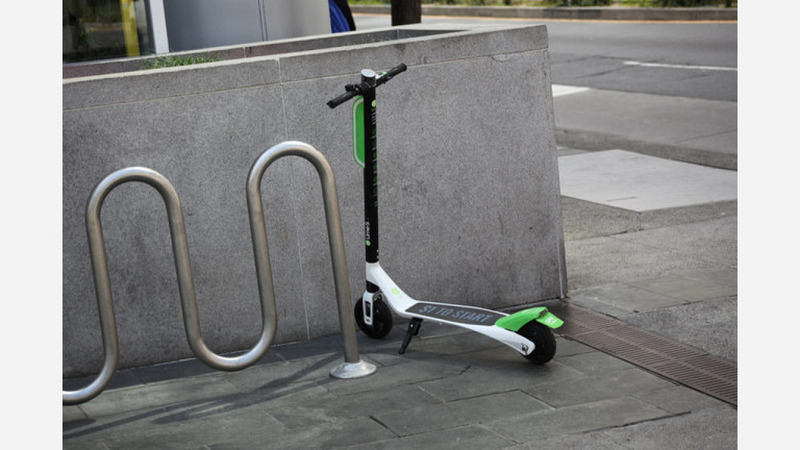 "We are excited to apply for a permit and will comply with the city's request that all electric scooters be removed by June 4," a Lime spokesperson told CNET. "We recognize there is still a learning curve for many riders and will use the time our scooters are off the streets to further promote rider safety and proper parking in the community." "This program is a strong step forward," said Herrera. "It provides the framework to ensure that companies operating in the public right of way are doing so lawfully and are accountable for their products."